Already a variety of 'Ghosts' was born from a British manufacturer Rolls-Royce, after Phantom, Ghost, now is the latest concept car that is not less intense, the Rolls-Royce Apparition. 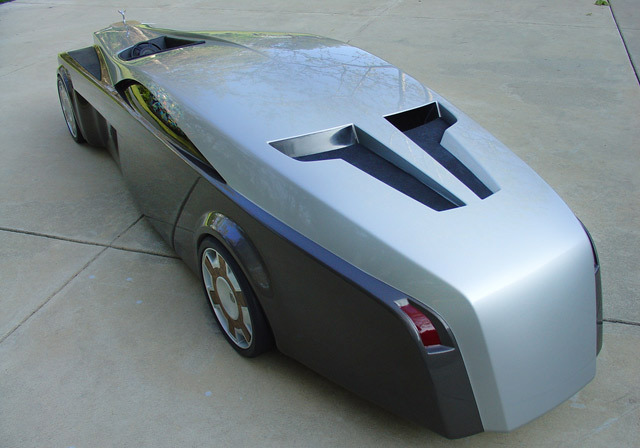 Although only limited to the model, this car if it becomes apparent length will be longer than the Phantom. This car has a display size of almost 7 meters.